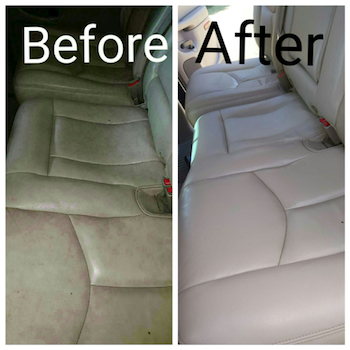 Half off a Complete Interior/ Exterior Detail for your Truck/ Van/ SUV!! 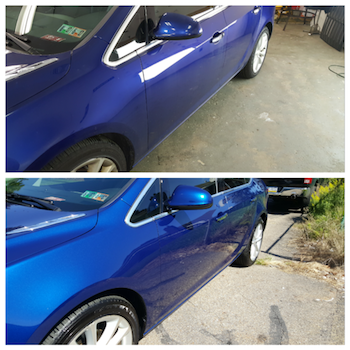 We pay attention to detail so you don't have to! 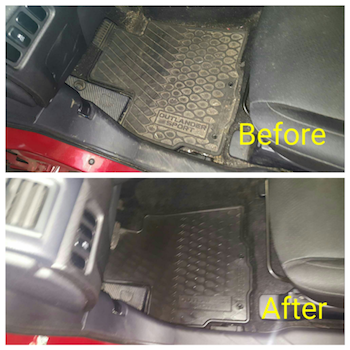 Your vehicle will be as close to show room clean as possible, always done right the first time! Must mention JPH voucher at time of scheduling.